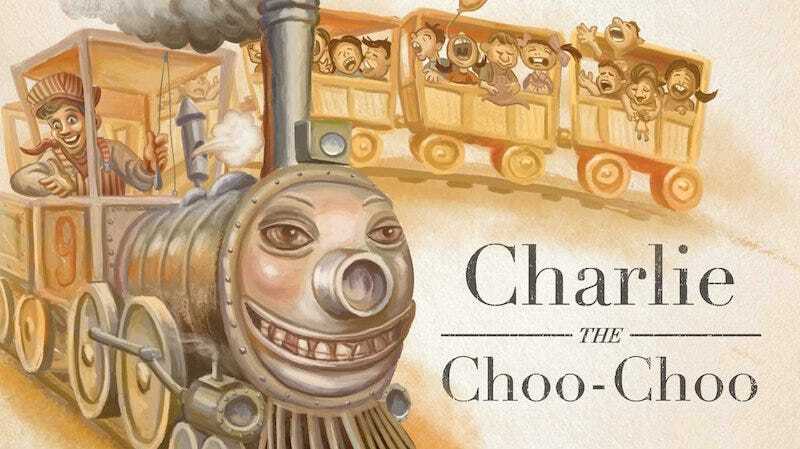 If you thought Thomas the Tank Engine hailed from the worst parts of the Uncanny Valley, here comes Charlie the Choo-Choo to make you reevaluate that. Okay, yeah. That’s fairly sad. Thanks a lot, King.